Since 1992 Daedalus Cabinets has been building professional speaker systems for musicians, and refining those systems to be the best available for capturing the dynamics and subtle nuances of voice and acoustic instruments! The Daedalus Audio speakers draw heavily on that knowledge and technology, and help close the gap between listening to recorder music and the excitement of a live performance. 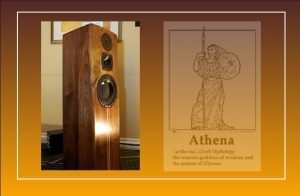 Deep Hz Audio will premiere the Daedalus Audio Athena.v2 in a Walnut finish finished in a solid hardwood cabinet with high sensitivity without the use of horns. 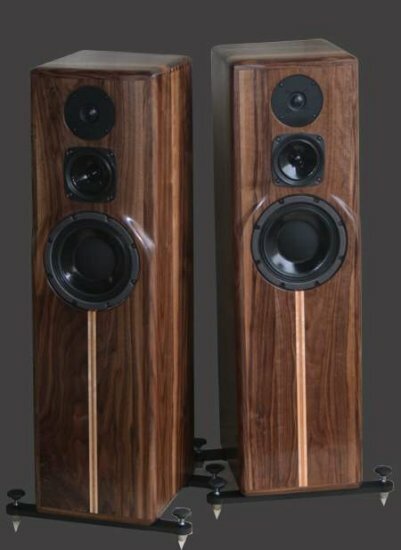 To audition these magnificent speakers please visit us in Room 305.